Wargaming today announced the release of the massively anticipated Open Beta for the latest addition to their online World War II action combat MMO’s with the release of World of Warships. 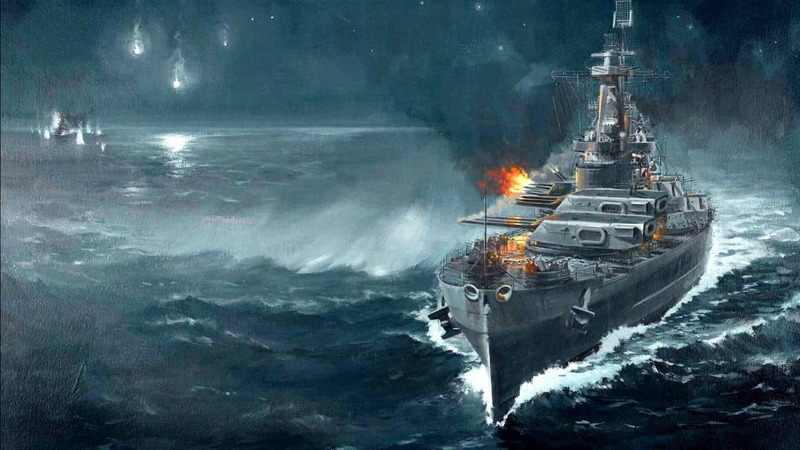 Following a hugely successful Closed Beta period, one that amassed a staggering 410,000 players, the floodgates have opened for the wider gaming community to dive into World of Warships and experience naval combat unlike any other. The Open Beta is now available and debuts with a staggering lineup of naval warships from America and Japan, with the current total sitting at 80 warships. Alongside the impressive arsenal of warships is 10 original maps that each support the 12v12 matches, utilizing a variety of modes and environments to cater to both PvP and PvE players.